As always, Lalaloopsy never failed to make us happy. They give us endless dolls for our little ones. Well, last year, I wasn't able to give you a list of the dolls they released and there weren't too much updates too. And so, I owe you a lot. So today, let us do a throwback by giving you a list of the amazing dolls they released in 2014. I'm warning you, this is a huge list! We sure had a blast for last year's Lalaloopsy releases. But you know what, there is more to look forward for this 2015! There is a new line of dolls again and some more cuties. 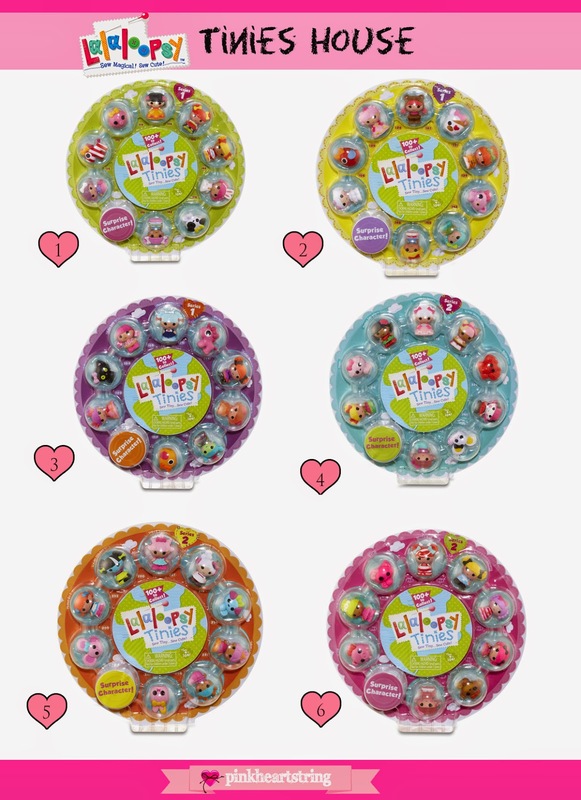 I'm sure that your Lalaloopsy collection will keep on growing and growing! Disclosure: This post contains affiliate links but won't affect your purchase. The author will be compensated if you purchase through the links which can help grow this blog. 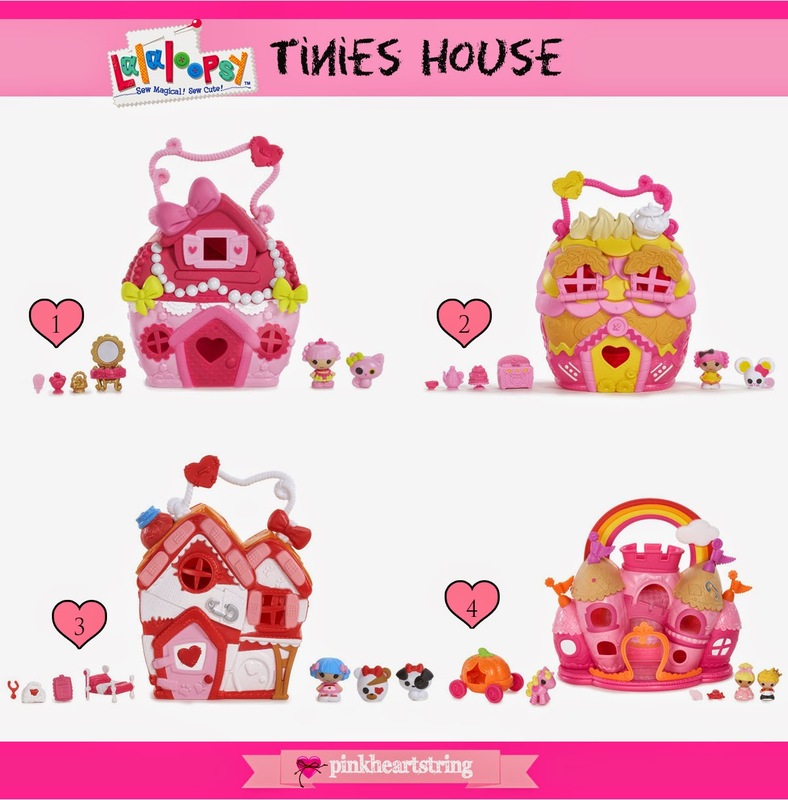 Do you collect Lalaloopsy dolls? I like the Toasty Sweet Fluff doll. My daughter isn't fond of these dolls. She's more into My Little Pony.